Kerry – these photographs are beyond exceptional. I am SO impressed with the quality of your work! 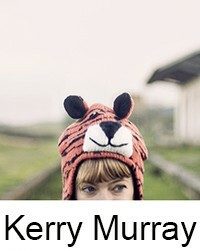 Hi Kerry, great photos. Would it be ok, if i reblog this on my blog? Your photos of Lisboa are fab. We will be there in a few weeks and can’t wait! fabulous, traveling to Portugal this month and inspired by your photos!